A selection of travel photography. 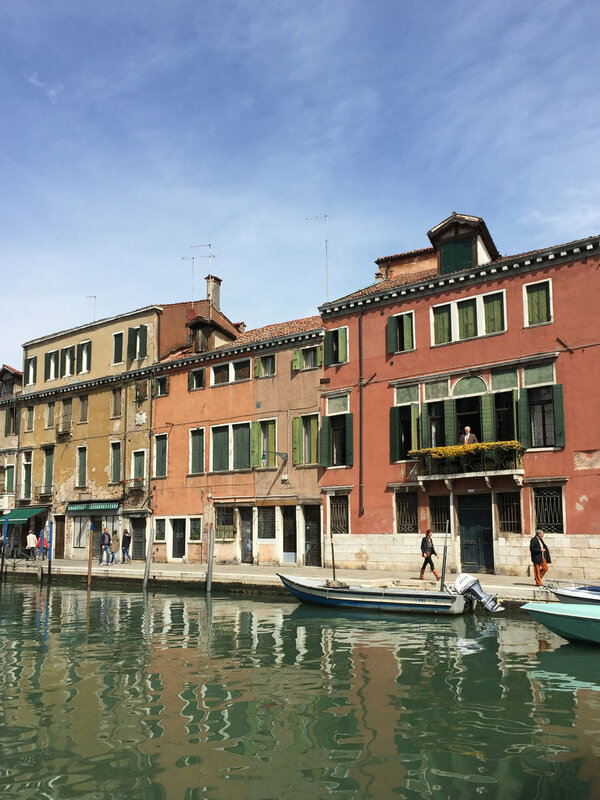 From Palm Springs, California to Venice, Italy. 'Beach Hop' Pismo Beach, California, 2016. 'State Street' Santa Barbara, California, 2016. 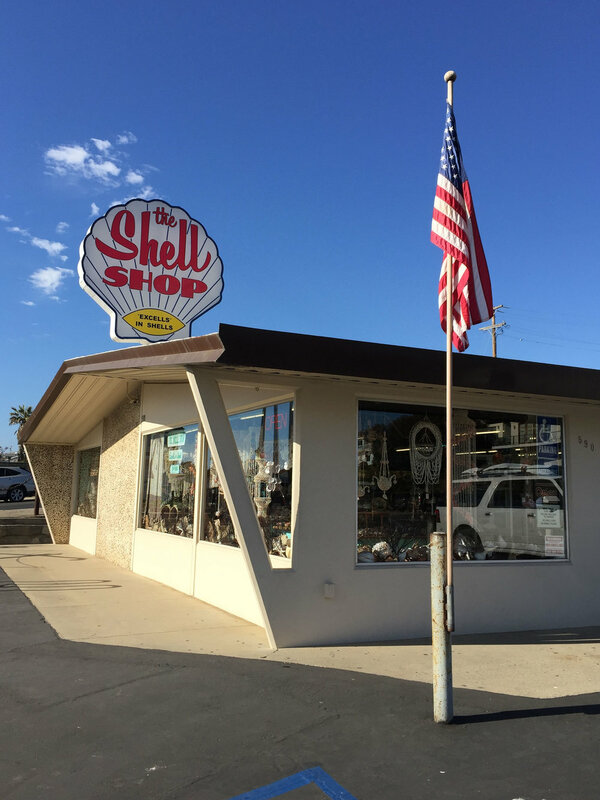 'The Shell Shop' Morro Bay, California. Merced River, Yosemite National Park, California, 2016. Julia Pfeiffer Burns State Park, Pacific Coast Highway, California, 2016. Arts District, Downtown LA, California, 2016. Echo Park, LA, California, 2016. Valencia St, San Francisco, California, 2016. Monterosso, Cinque Terre, Italy, 2015. Corniglia, Cinque Terre, Italy, 2015. 'Yellow' Palm Springs, California, 2016. Oatman - Historic Route 66, Arizona, 2016. 'Desert Colours' Grand Canyon, Arizona, 2016. 'Stardust' Las Vegas, Nevada, 2016. 'Divers Den' Santa Barbara, California, 2016. Big Sur, Pacific Coast Highway, California, 2016. 'Another Planet' Yosemite National Park, California, 2016. Vernal Falls, Yosemite National Park, California, 2016. 'Bruno's' Mission St, San Francisco, California, 2016. Mission District, San Francisco, California, 2016. 'Look up' Venice, Italy, 2016. Jewish Ghetto, Venice, Italy, 2016. Manarola, Cinque Terre, Italy, 2015.